Having stopped using the radio as a means of discovering new music since Junior High, I suppose I had lost touch with popular music. 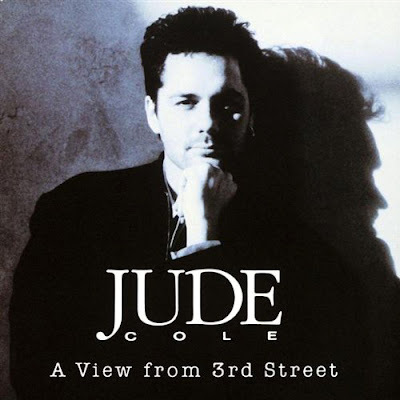 And I suppose Jude Cole wasn’t what the majority of the public was used to hearing, especially with the increasing popularity of grunge music and gangsta rap. 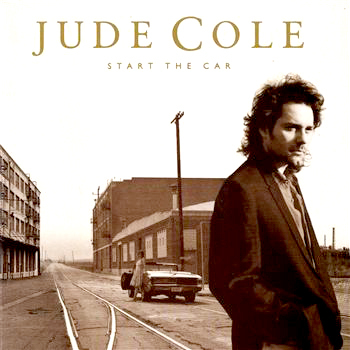 1992’s “Start The Car” was the follow up album and contained my personal favorites, “Worlds Apart,” “Right There Now,” and “First Your Money (Then Your Clothes)” all of which are uniquely Jude Cole. The entire album is solid and showcased Cole on the verge of perfecting his sound of blues-influenced pop music. In 1995, he released his best record to date (in my opinion) entitled “I Don’t Know Why I Act This Way.” It is on this album where he began to experiment with his already established sound and venture into new territory. Tracks like “Lowlife,” “Move If You’re Going,” and “Joe” are examples of hiding dark lyrics behind pop-friendly music. The track "Joe," a song based on a war veteran, was famous for using his close friend Kiefer Sutherland to read the lyrics while Cole sings. 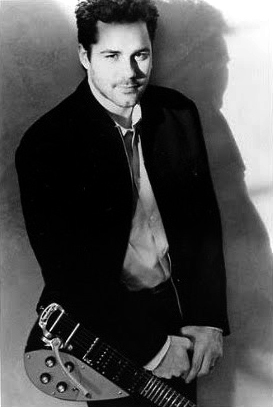 Jude Cole has collaborated with several other musicians including Sammy Llanas (of The BoDeans, who appeared on albums “Start The Car” and “I Don’t Know Why I Act This Way”), Randy Newman (as the score’s guitarist for the film “Maverick”), and James Newton Howard (as the score’s guitarist for the film “Grand Canyon”). He also appears on albums from Beth Orton, Jewel, Ted Nugent, and Travis Tritt. 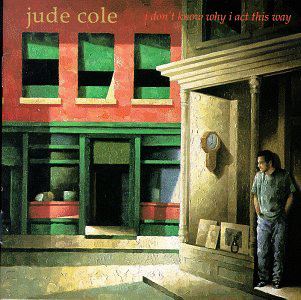 Jude Cole hasn’t released an album in over 11 years and no information can be found about whether or not he’s retired. He did, however, co-found the Ironworks Music record label with Kiefer Sutherland. He also manages the band Lifehouse and has co-written music with them. 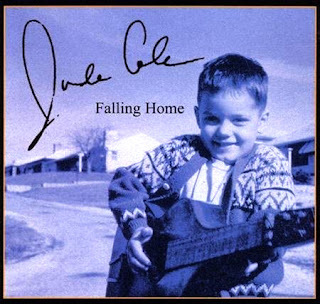 It’s been 17 years since I first heard Jude Cole on the car radio and I know I’ll be enjoying his music for decades to come. I can only hope that some of that music will be from new releases. Jude Cole, why do you have to act that way? Come back! TRIVIA: In 2005, Cole hosted segments for the entertainment television program Extra.